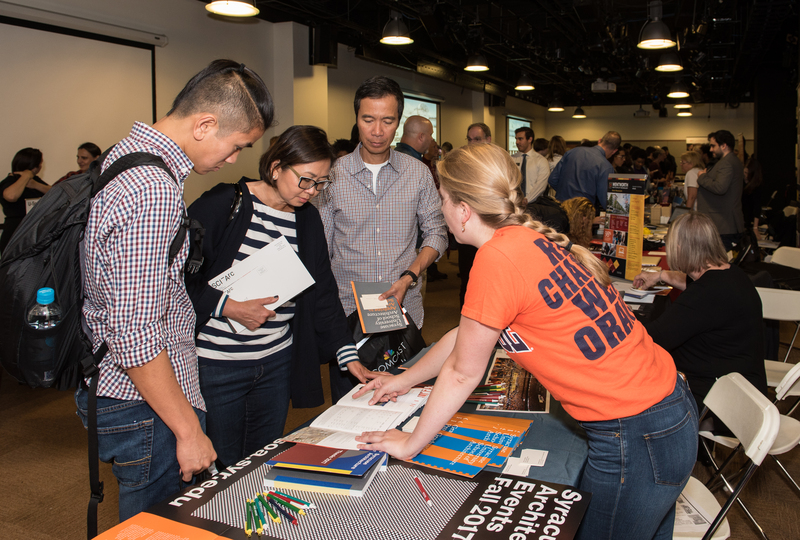 While many high schools and community colleges host annual college fairs, these events do not usually focus on the architecture programs. Fortunately, there are a handful of annual events that are specifically about architecture! Held in the fall, the architecture Career Days/College Fairs are a great opportunity for you to learn more about pursuing a degree. You can interact with representatives from a variety programs and ask specific questions (see examples below); you will connect with faculty, program administrators, and possibly students and alumni. Having these conversations will help you gain a better insight and help make a decision about which program is right for you. Below are the events slated for Fall 2018.